For almost two decades, we have been implementing high quality and affordable business transformation programs for our clients ranging from small and medium enterprises (SME) to large-scale enterprises (LSE) across major industries. Ultimately, our success is built on the trust we earn from clients. Our strategists work shoulder-to-shoulder with our clients to identify the right software solutions to solve complex enterprise challenges. 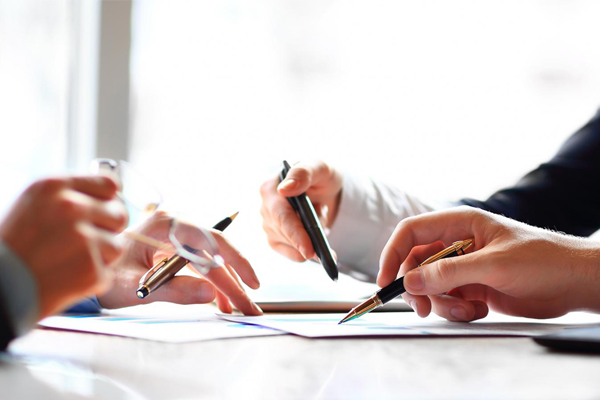 It is our ability to cater and implement innovative solutions specific to our client’s need that truly sets us apart. Currently, we are recognized as a PLATINUM Certified SAP Channel Partner & Value Added Reseller and a certified SAP Value Added Reseller Support Centre. We are also licensed as a Certified National Implementation Partner. 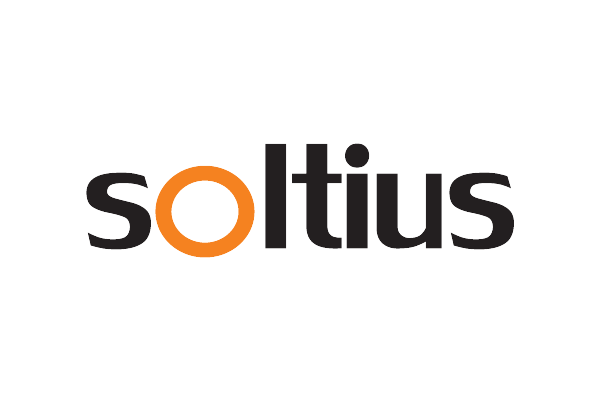 Soltius has grown rapidly and independently with over 200 professionals who continue to serve businesses in the country and across the region. 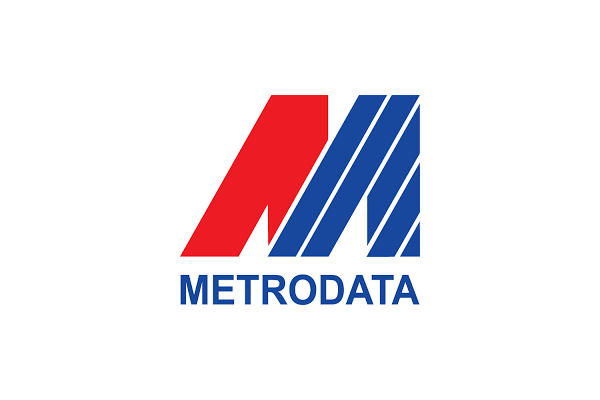 Acquired by METRODATA, Soltius strengthened its position as a leading SAP implementation partner for companies of any size and offering. 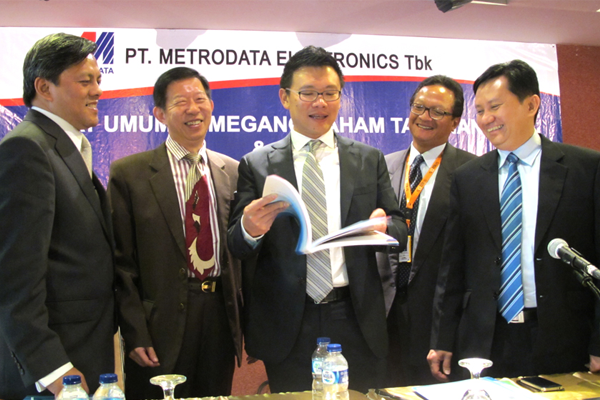 With METRODATA’s 99.9% ownership rights, Soltius became a strategic subsidiary of the company. Established almost two decades ago, Soltius boasts a long-standing and proud history of exceptional service and value. To become the trusted IT solutions and services company by our customers, partners, and employees – achieved through innovation, quality, and commitment to world-class service. Invest in building collaborative relationships with leading solutions providers to provide clients with innovative end-to-end solutions and that can overcome new challenges with confidence, speed, and flexibility. Become an “Employer of Choice” by fostering a work culture of creativity, learning, and performance for our employees to grow professionally and personally.